In honor of Short Story Month 2013, Press 53 has lowered the Kindle price of my first book to just $0.99. 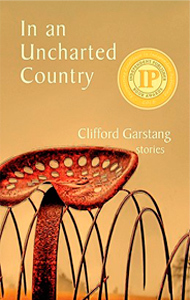 In an Uncharted Country is a collection of linked short stories set in Rugglesville, Virginia. So I think you’ll like it. At $0.99, it’s pretty low-risk.